Navigation between decks, topics and cards has been streamlined so that there is more clarity on how to navigate around the various decks. 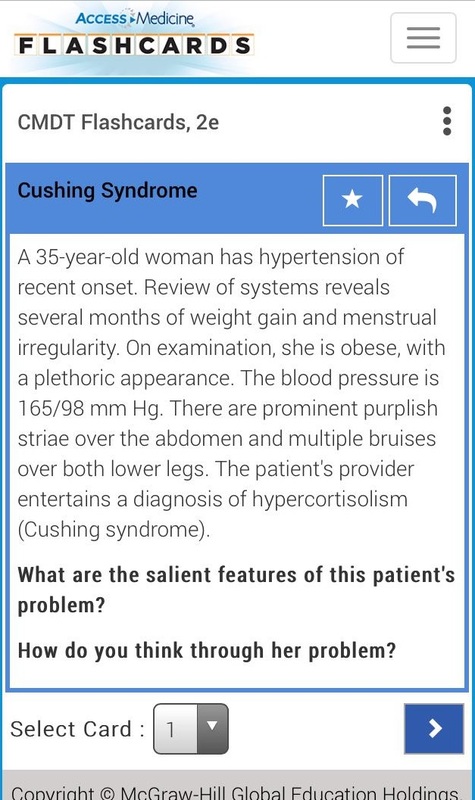 We have added a left-hand so it is easier for users to see where they are within a given resource and how to navigate to different topics within it. 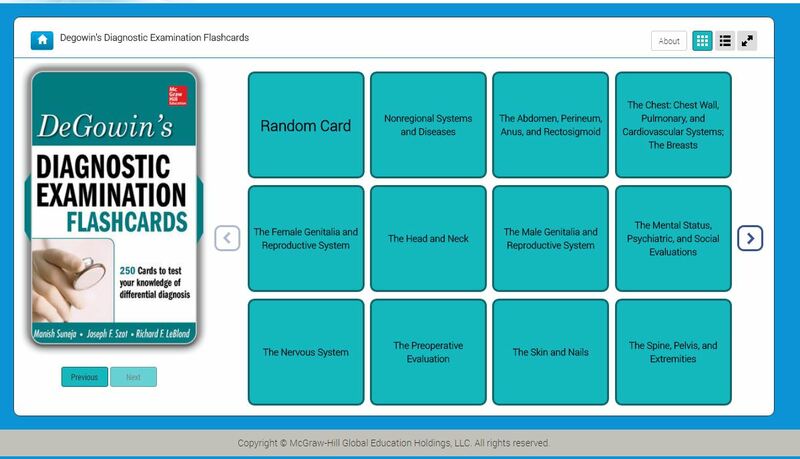 We have also added a number count on the cards so students can allocate their study time based on the number of cards within a given topic. 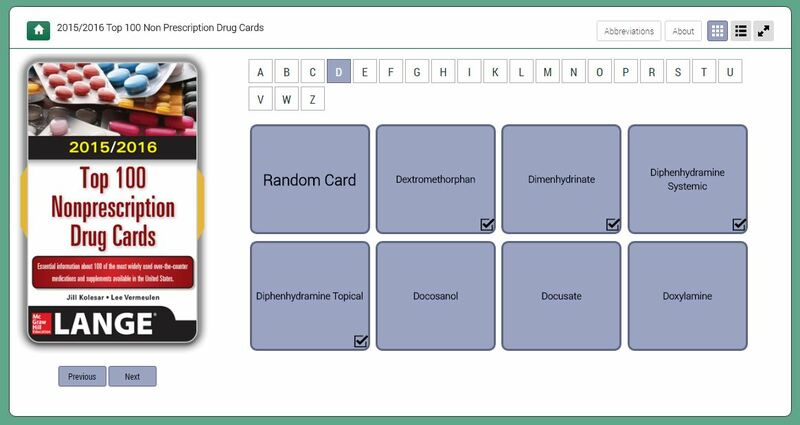 Users can also jump to a specific card with a new “select card” feature. 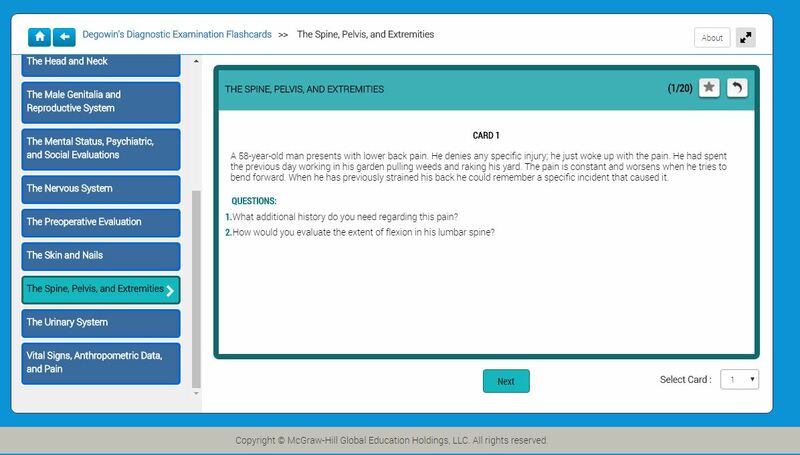 The flashcards are now built with responsive design so they can be viewed easily from a phone or tablet. 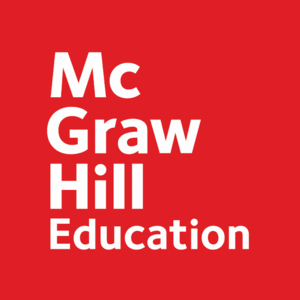 We have also introduced a new A-Z navigation for flashcard decks that organize content by letter, allowing students to navigate this content more easily in bite-size pieces.